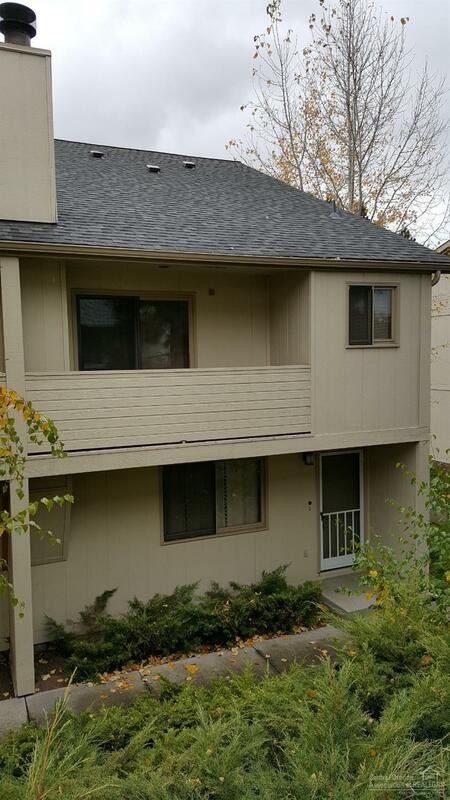 Highly desirable, RARE, end unit at Cedar Creek! Updated kitchen with granite counters, durable slate floors and bonus loft space set this unit apart from others in the complex. Downstairs offers a large kitchen with breakfast/eating bar, lots of cabinets and counter space. The spacious living room, with newer carpeting, has a wood-burning fireplace to keep you warm. Upstairs features 2, separate, master bedrooms with lots of closet space, along with en suite bathrooms. Both have soaking tubs and separate showers. Off each bedroom are balconies with great views of the neighborhood. The separate loft space has built in wardrobe cabinets, perfect for a guest room, office or just bonus space. 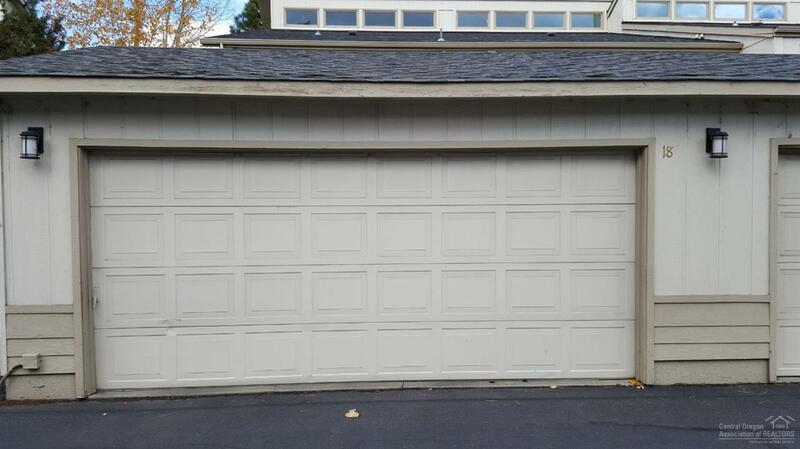 Detached, two car garage for your vehicles and all your gear & toys! The complex has a community (seasonal) pool and Clubhouse. HOA dues cover: Water, Sewer, Garbage, exterior maintenance, common areas, pool and clubhouse. 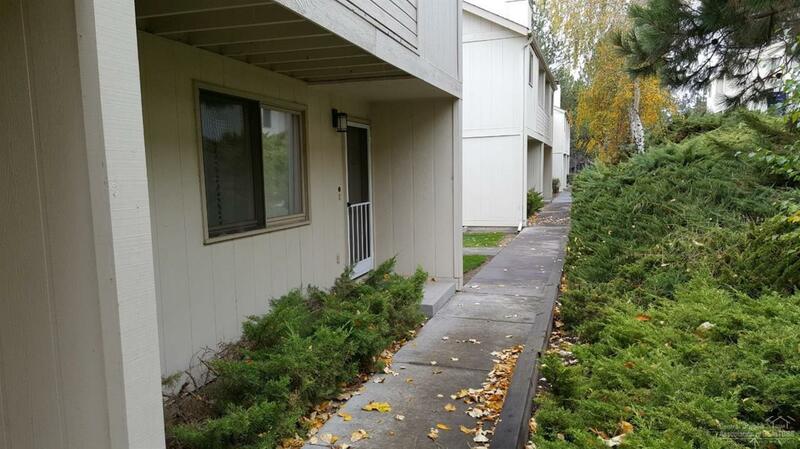 At under $ 125.00 per sq ft, it's an incredible value in Bend! Hurry on this!